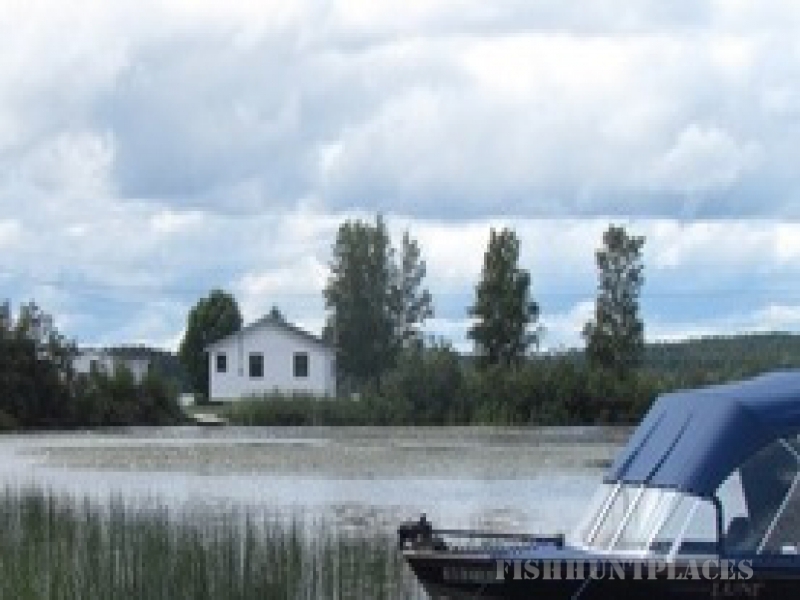 Let Agimak Lake Resort be your fishing headquarters in the heart of Ontario fishing country. 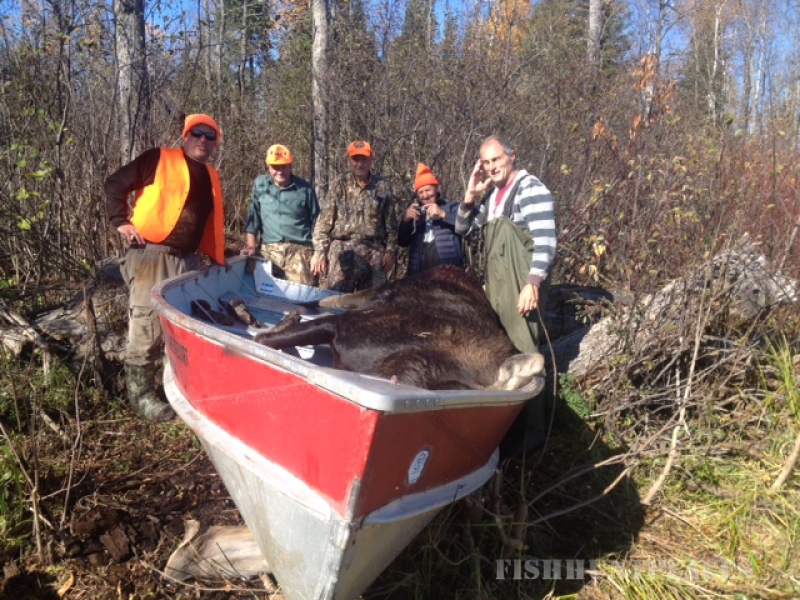 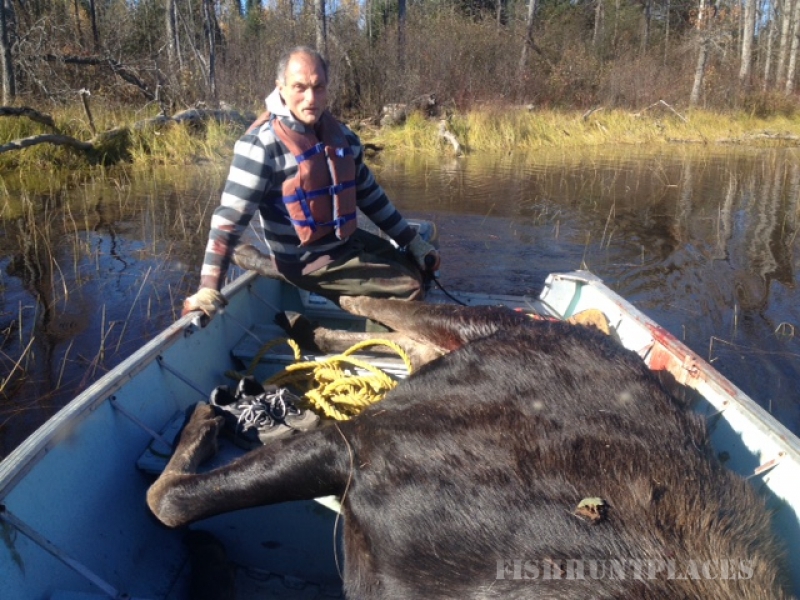 Located near Ignace, Ontario, in the heart of cottage country, our guests enjoy the best of Ontario Fishing. 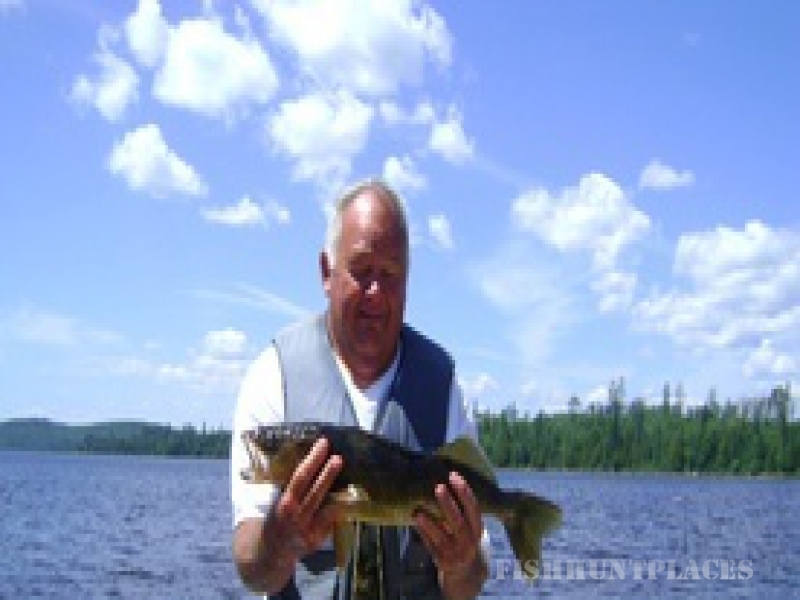 Walleye, Northern Pike and Smallmouth bass caught out of the pristine waters of Northern Ontario taste the best - with no worries of pollutants, crowds or traffic. 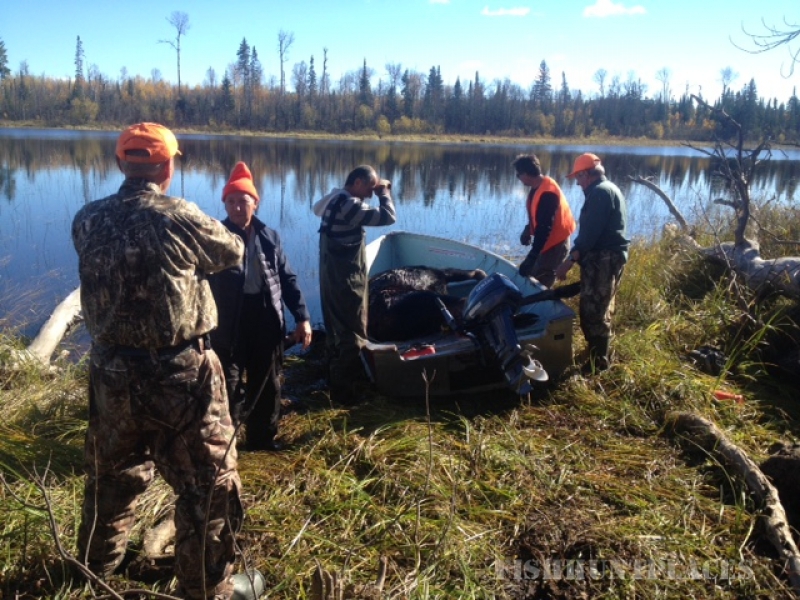 Fishing Ignace from the Agimak Lake Resort is bound to be come a favorite.